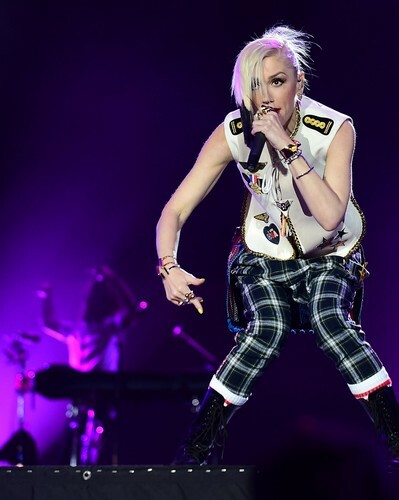 LOS ANGELES - Singer Gwen Stefani has filed for divorce from rockstar husband Gavin Rossdale after 13 years of marriage, several news reports said on Monday. 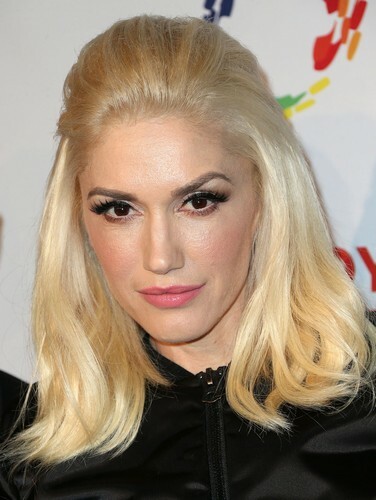 In her divorce petition, Stefani, 45, cited irreconcilable differences and asked for joint custody of the couple's three children, 9-year-old Kingston, 6-year-old Zuma and 1-year-old Apollo, celebrity websites TMZ and People.com said. Rossdale, 49, filed his response at the same time and also asked for joint custody, TMZ reported. Neither Stefani nor Rossdale's attorneys immediately responded to emails seeking comment. 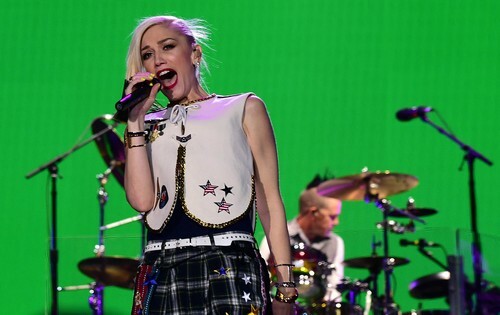 Singer Gwen Stefani has filed for divorce from rockstar husband Gavin Rossdale after 13 years of marriage, several news reports said on Monday. 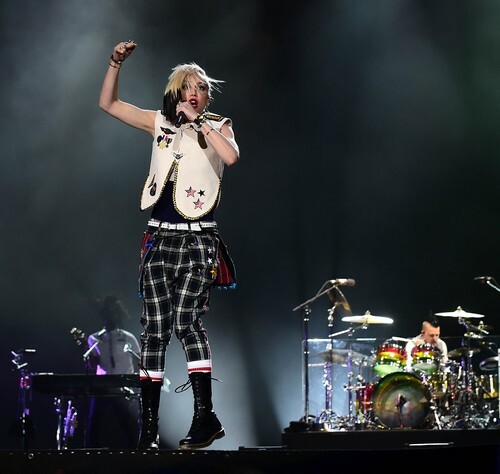 The couple has been together for about two decades, meeting when Stefani's band No Doubt toured with Rossdale's band Bush in 1995, People.com reported. They dated for six years before they wed in 2002. "While the two of us have come to the mutual decision that we will no longer be partners in marriage, we remain partners in parenthood and are committed to jointly raising our three sons in a happy and healthy environment," the couple told the website in a statement. Click on to see more pictures of the singers. 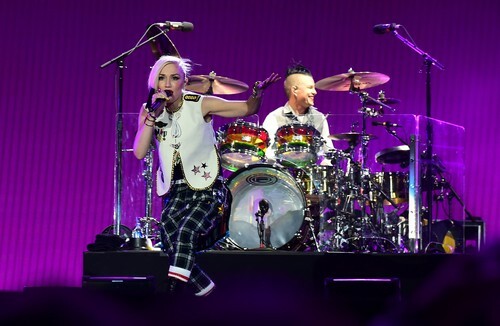 The couple has been together for about two decades, meeting when Stefani's band No Doubt toured with Rossdale's band Bush in 1995, People.com reported. They dated for six years before they wed in 2002.